I was recently lucky enough to have the lovely Richard Gould post on this blog, and within the comments of that post he raised an issue that I have often discussed with fellow writers and readers of my work. Am I a romance writer? My work is certainly defined as romance from a marketing point of view- but are they romances? I’d love to think that I was a romantic- but I know I’m not. 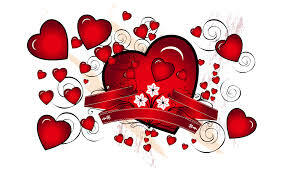 Overdoses of romance make me feel suffocated and a bit trapped- and yet here I am, a romance writer…. Or am I? In my mind I’m not. I write stories about ordinary people, who live in recognisable places, with the same issues that we all face (to a greater or lesser extent- it is fiction after all), and the same hang ups about themselves as we all have. Sometimes these characters fall in love with other characters, but only as part of a wider story. 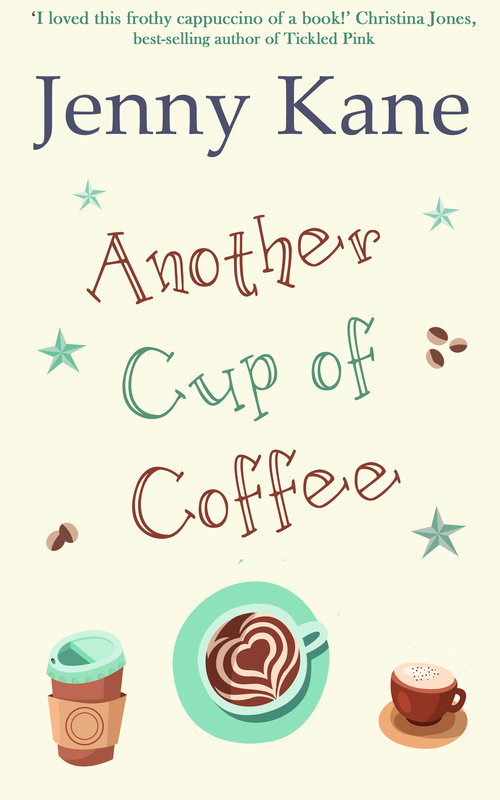 Another Cup of Coffee for example is- in my mind- a story about the reknewing of old friendships and finding the strength to start a new life by exorcising the ghosts of the past. To others it is three different love stories all intertwined- a fact I hadn’t even noticed until it was pointed out to me. And yes, there is a love story in Romancing Robin Hood– but that (to me) is secondary to the fact that leading lady Grace is working hard to come out from her obsession with the past so that she can build herself a future- plus there’s a medieval murder of course- and you can’t get less romantic than that… Although apparently, that novel was romantic as well. So maybe it isn’t the love story that is romantic, but the over coming adversity to find love that’s romantic? 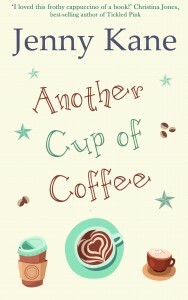 In which case, I am a romance writer- but an unintentional one! Don’t misunderstand me here, I like a good dose of romance, and some books are unquestionably romance stories. 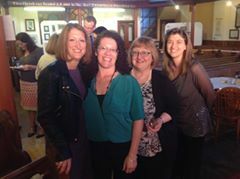 During the Tiverton Literary Festival in June, I had the good fortune to host the Romance Panel, which included Rachel Brimble, Alison Rose and Julie Cohen. The question of whether or not we were romance writers, or writers who happened to include romance in our plotlines came up then. Alison, Julie and myself were all of the opinion that we wrote stories which happened to include romance. Rachel however, had no hesitation in declaring herself an all out romance writer. Having read books by all Rachel, Alison and Julie, I can see the truth in their convictions. Rachel’s fabulous novels are all about the love story from the word go, with subplots that help weave the tale to its happy ever after. Alison, Julie and myself however, write books that don’t aim for the happy ever after (although there usually is a happy ending because that’s what people like to read- and who can blame them!). We generally have a great deal else going on of equal plot importance to any romance involved. ‘How can you even ask?’ said one of them. ‘Abi’s House is a real romance, set in a romantic location and everything!’ With her friend nodding in agreement next to her, I couldn’t help but smile. I thought Abi’s House was primarily a story about a young woman escaping an unhappy life. Apparently it’s mostly about two women finding their happy ever afters. So there you go! Apparently my readers think I am a romance writer, but I think I’m not. 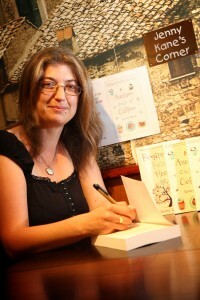 However cross-eyed and contradictory that seems, I think I’ll stick to my guns and carry on believing I don’t write romances- because if I start thinking I do write romance, my readers might start thinking I’ve stopped, and give up buying my books! Can I agree with both camps??? Yes, I think your books are about real people in real life situations and friendships but I can also totally see the ‘romance’ side of the arguement! I know when I pick up a Jenny Kane book I will laugh, smile, get mad, maybe have a wee tear in my eye, but most of all know that I will be taken on journey with new friends. So many times I’ve wished I was actually ‘living’ in the story.